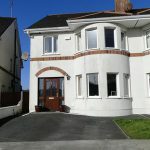 54 The Glen, Coosan, Athlone. 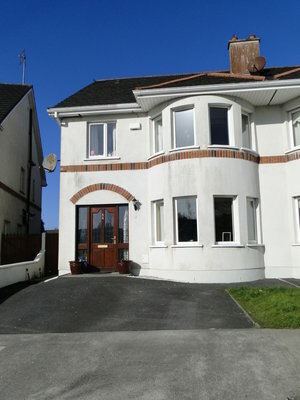 Pristine 4 bedroom semi-detached property situated in the much sought after area of Coosan. Located adjacent to Buccaneers RFC, it is also within minutes of all other amenities including, Schools, Coosan Church and the town centre. This home is in excellent condition and beautifully decorated throughout. Accommodation comprises: Entrance Hall, Sitting Room, Kitchen/Dining Room, 4 Bedrooms (Master Ensuite) & Bathroom. It also overlooks a large green area to the front. Viewing is highly recommended. Previous Listing20 Hillcourt, Cartrontory, Athlone.Next Listing15 Millrace, Bealnamullia, Athlone.